Handmade in Japan the Wood Stone ligatures allow for the ultimate in resonance. High quality materials and state-of-the art design. 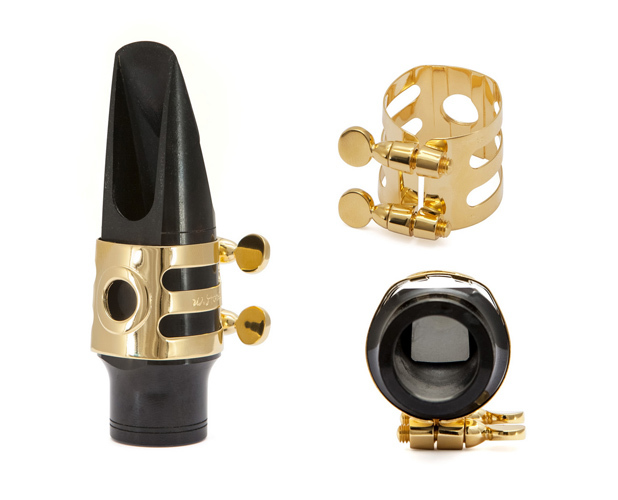 Designed to fit Selmer style ebonite mouthpieces. The copper material of this ligature offers a powerful and bright tone with medium resistance.